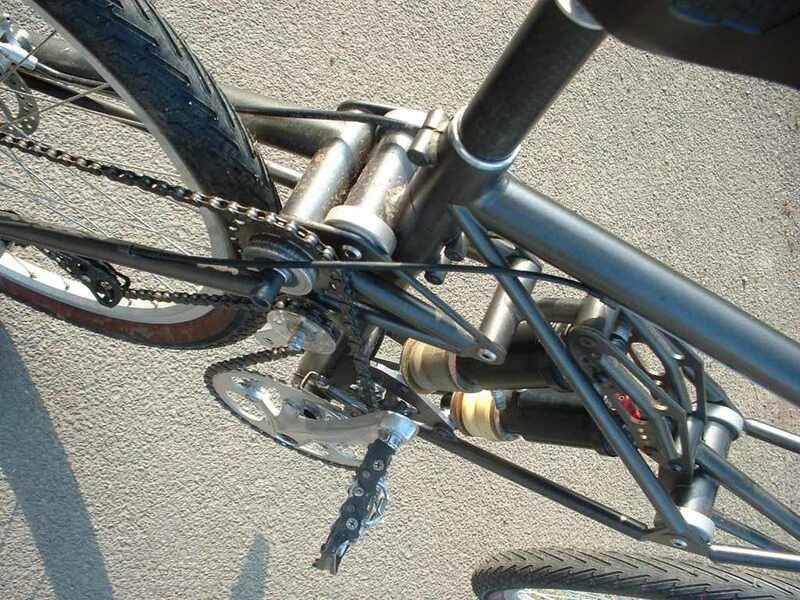 The Toptrail Project is a research project in which the application of a combination of advanced suspension technologies to all terrain bicycle design has been investigated. Ultimately these technologies have been demonstrated both theoretically and practically in the form of a functional prototype, built by Dave Wrath-Sharman of Highpath Engineering. The project was born out of a combination of frustration with established full suspension technology's failings and from the vision of what could be achieved with interconnected suspension. From observations of the performance of conventional mountain bike suspensions, it is clear that, even the best ones are considerably compromised by their failure to address the issues at source. In order to control brake dive, bobbing (pitching due to the cyclic variation in transmission torque) and ground clearance, conventional suspensions are of necessity much stiffer than would be ideal for the purposes of cushioning the rider from shock loads transmitted from the track, protecting the rims and tyres from damage and steering control. By addressing the issues at source, as opposed to adopting the widely used palliative of high levels of low velocity damping, the gateway to greatly enhanced performance is opened. Though as yet the functional prototype has not been developed significantly, it already demonstrates some very significant advantages over more conventional bikes. A development partner is now sought to help further develop the concept and take the project to the next stage. When the project gained the support of Advantage West Midlands (AWM), Toptrail was established to control the funding to the project. This was a requirement of the AWM grant, the purpose of which was to help kick-start technology based companies in UK Midlands. Consequently, Toptrail Ltd is the owner of the intellectual property that has been spawned by the Toptrail Project. The author of the intellectual property is Adrian Griffiths (CEng MIMechE), a professional engineer with over 25 years experience in automotive chassis engineering. Further to this there are a further three short movies referenced (also on YouTube, also 2-3 minutes duration), showing how the performance of the functional prototype compares with a) a bike with no suspension and b) a bike with full suspension. 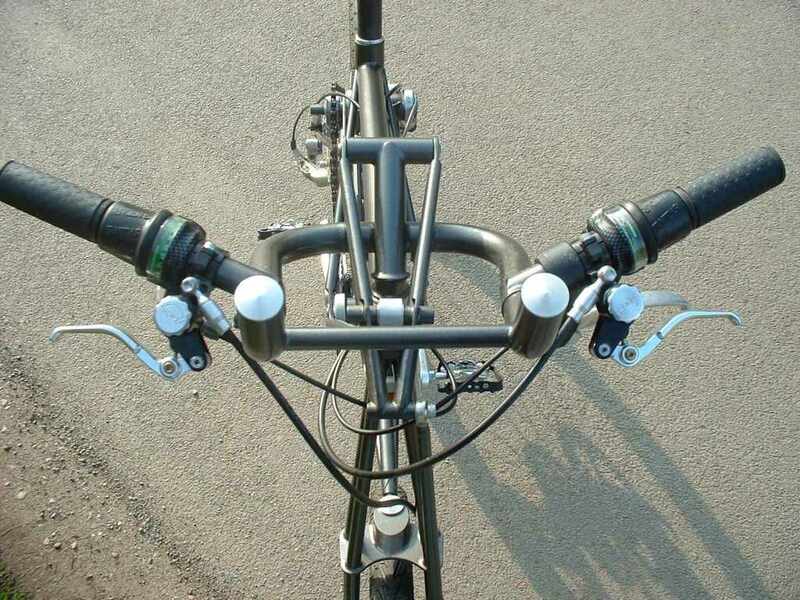 The "Gallery" page shows some images of the bike under construction and as completed.